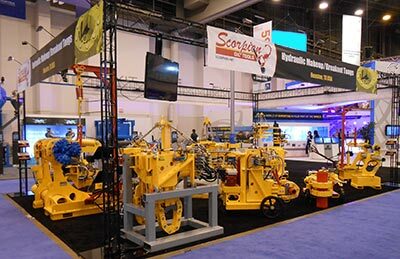 Below is a list of tradeshows that Scorpion Oil Tools will either be exhibiting at or attending. If you are planning on attending one of these shows and would like to meet with us, please use our contact page to schedule a meeting. If you are unable to attend these shows but would like a demo of our machines, please use the contact page to schedule a visit.